Wouldn’t it be amazing if you could make all of your food ahead of time for your Christmas celebration? All you would have to do is thaw for your party, meaning you could spend your time face to face with family instead of your kitchen appliances? Oh wait, you can! 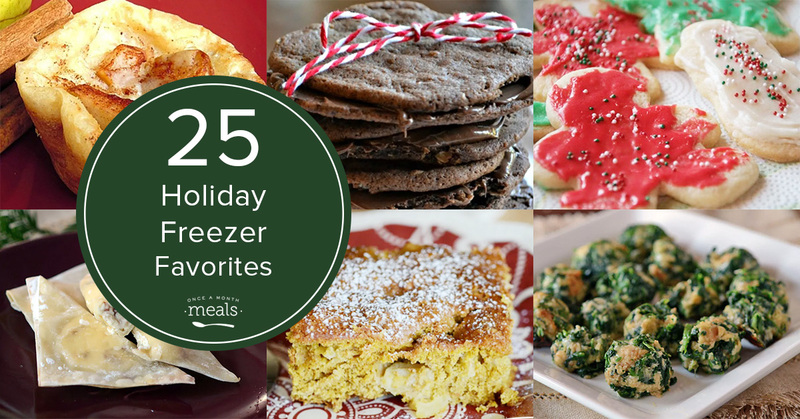 Enjoy OAMM’s 25 holiday freezer favorites, and please enjoy your loved ones.